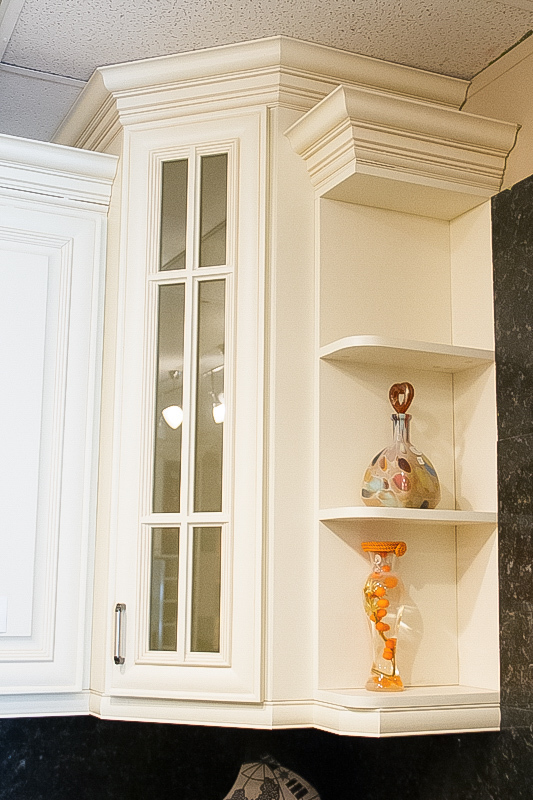 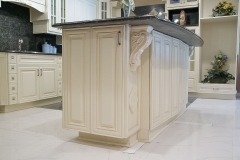 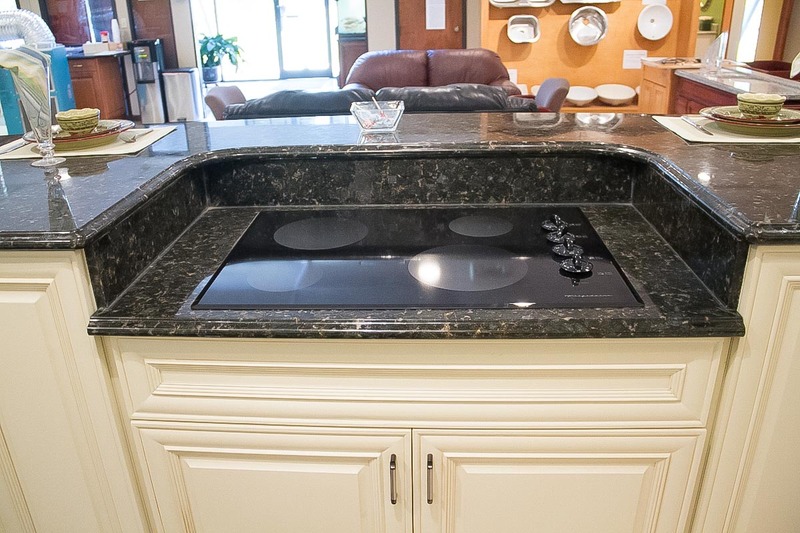 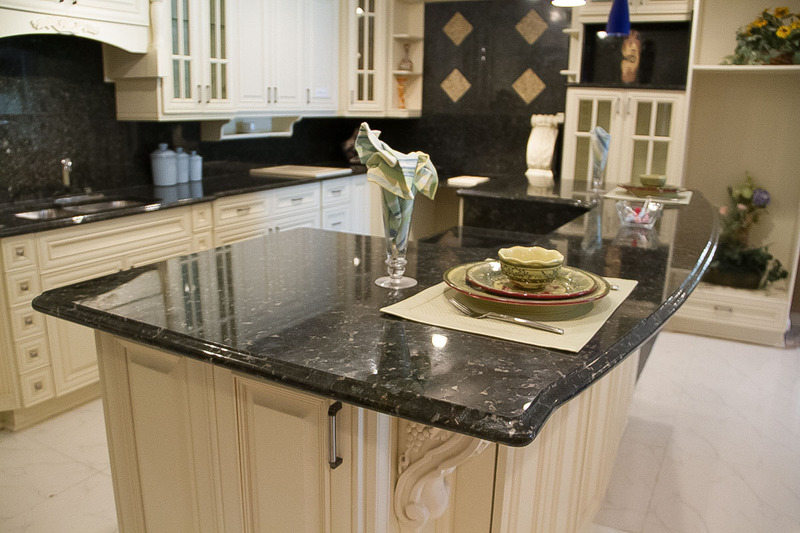 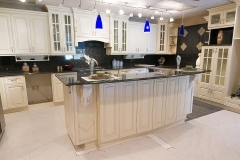 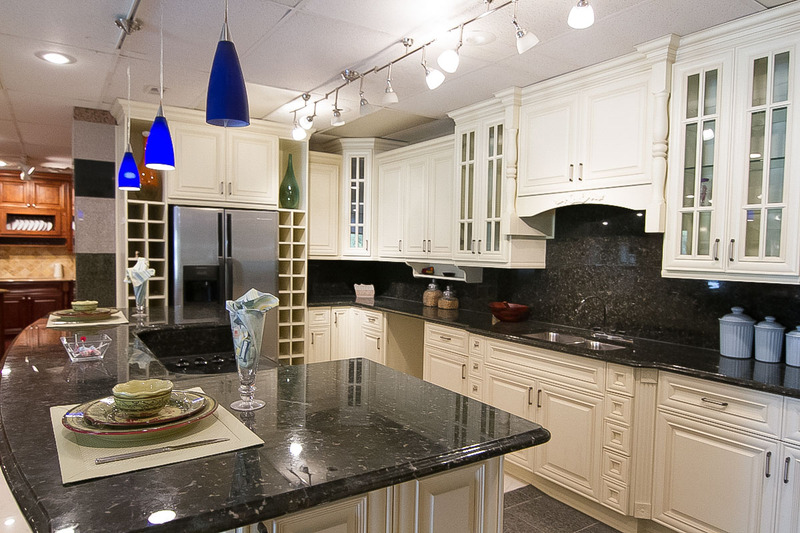 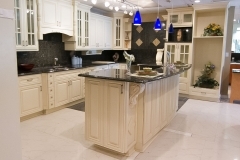 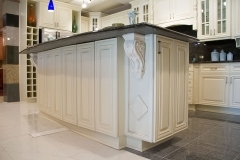 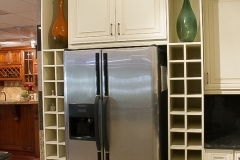 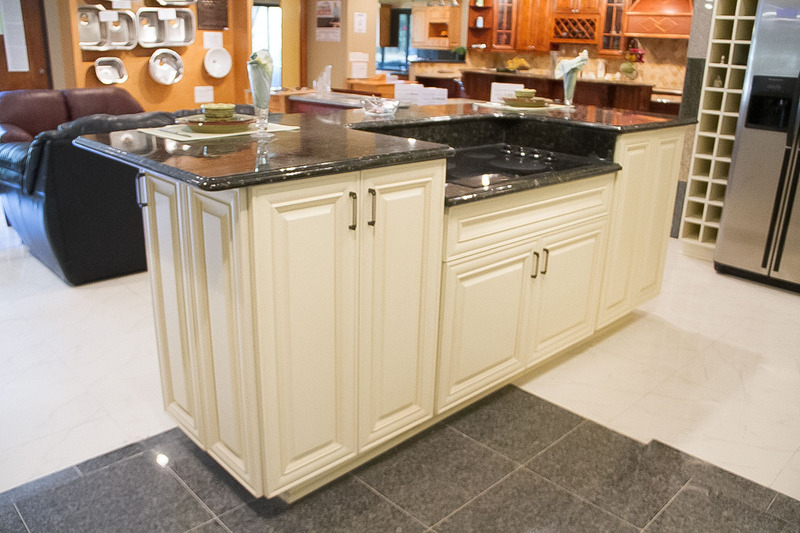 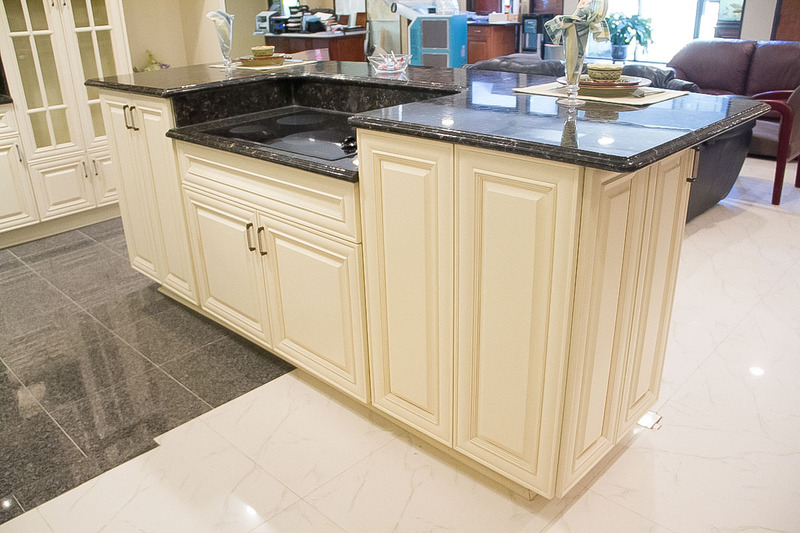 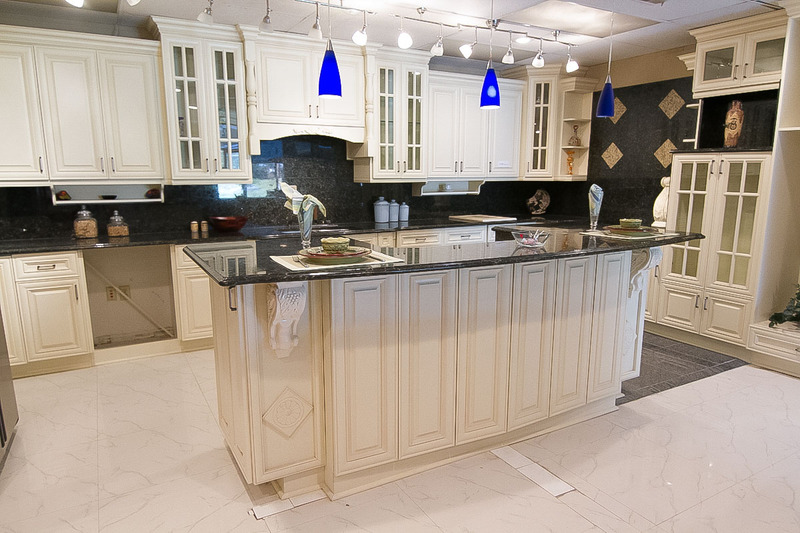 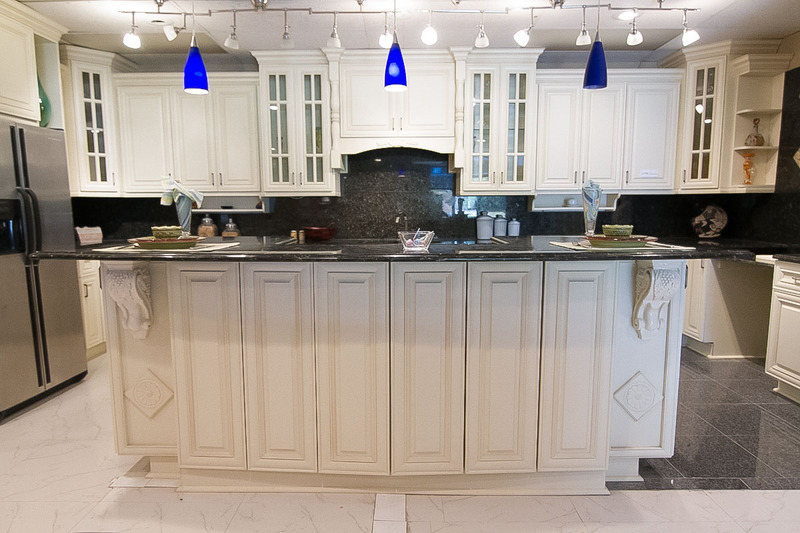 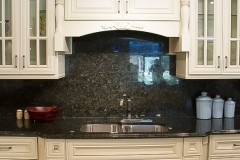 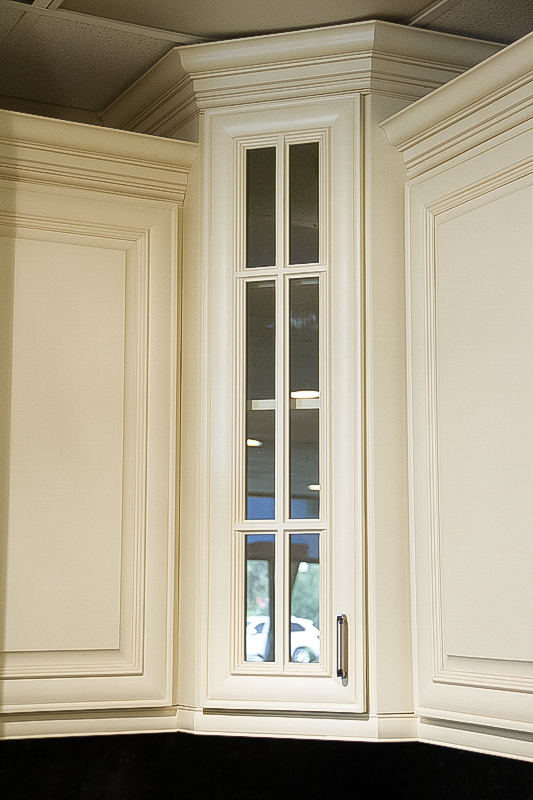 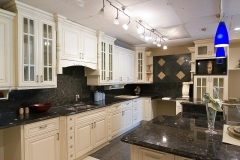 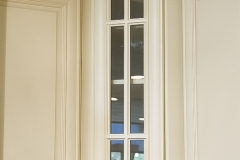 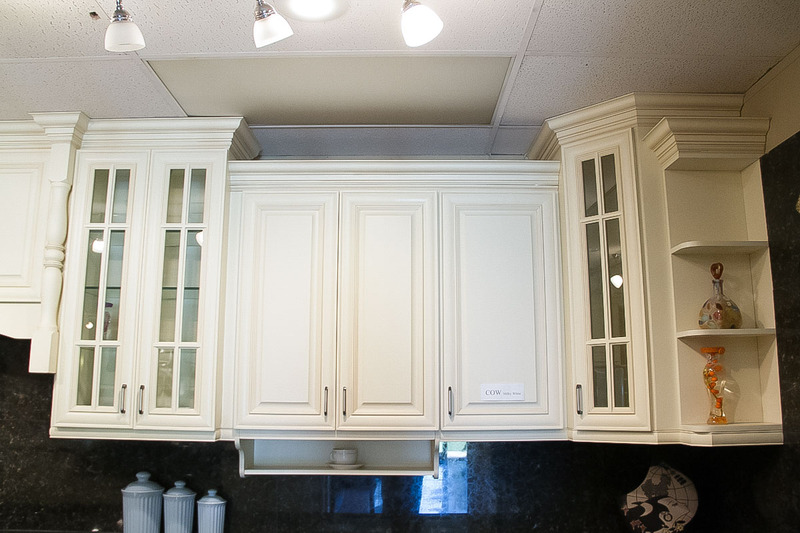 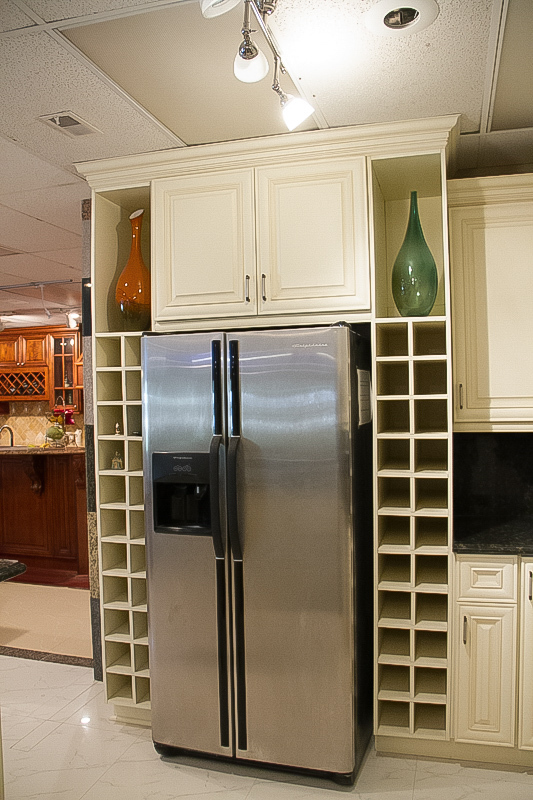 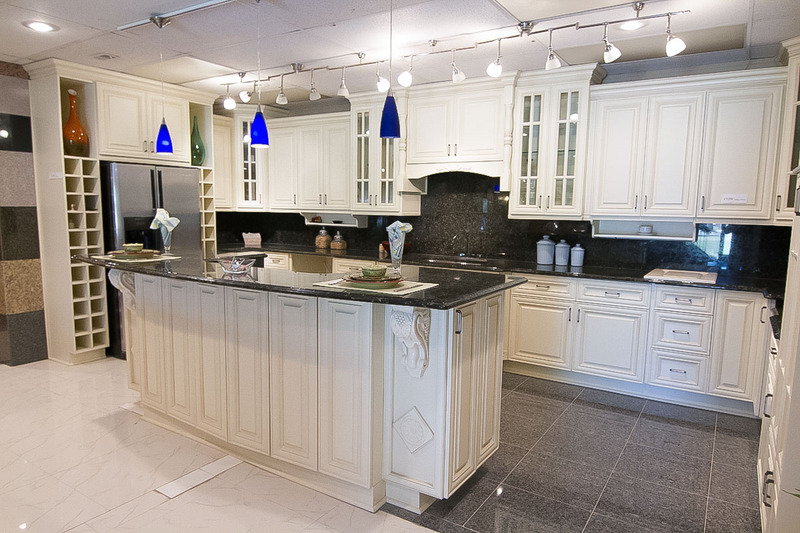 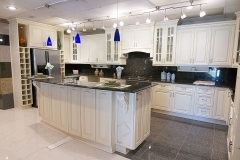 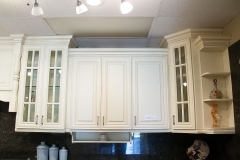 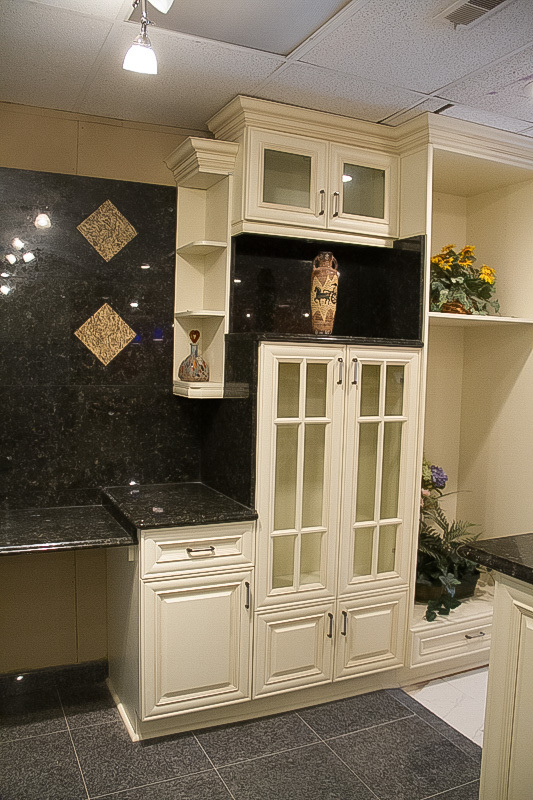 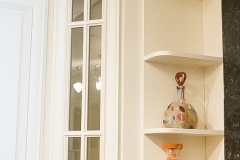 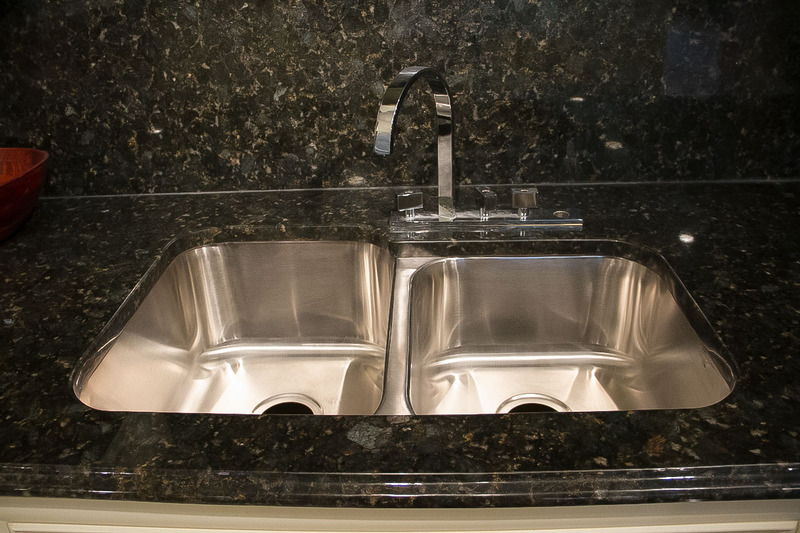 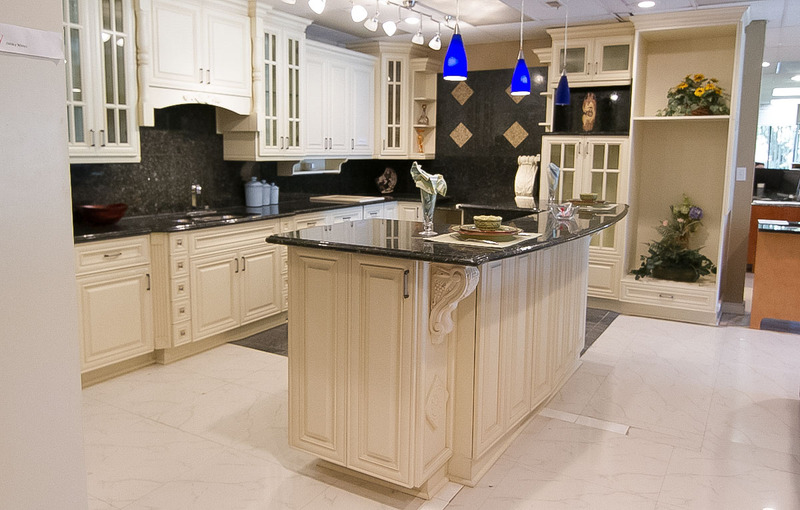 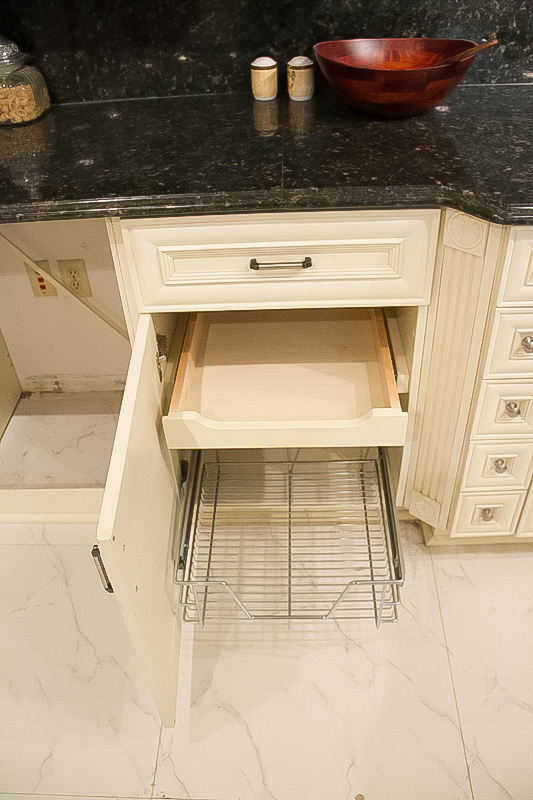 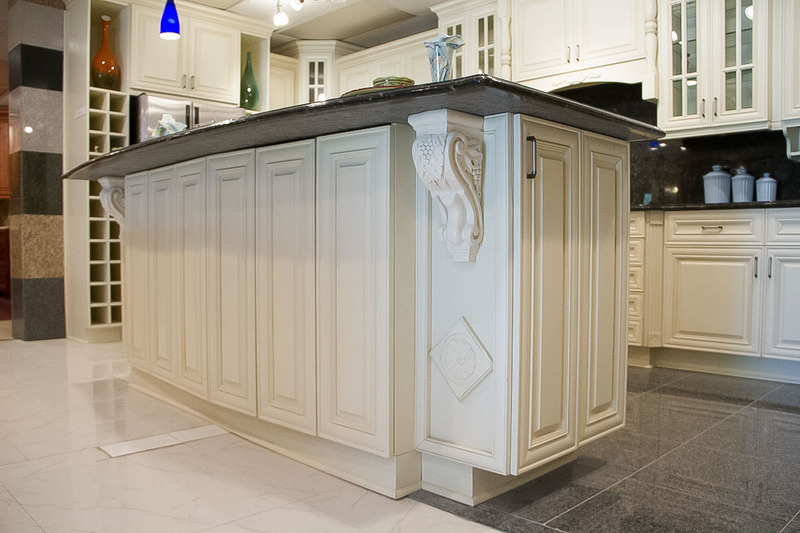 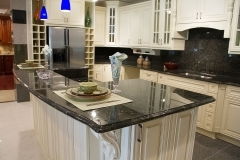 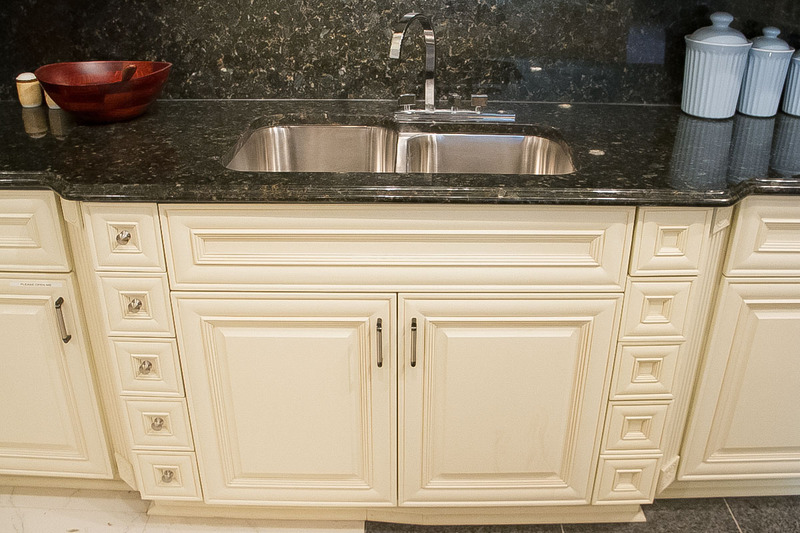 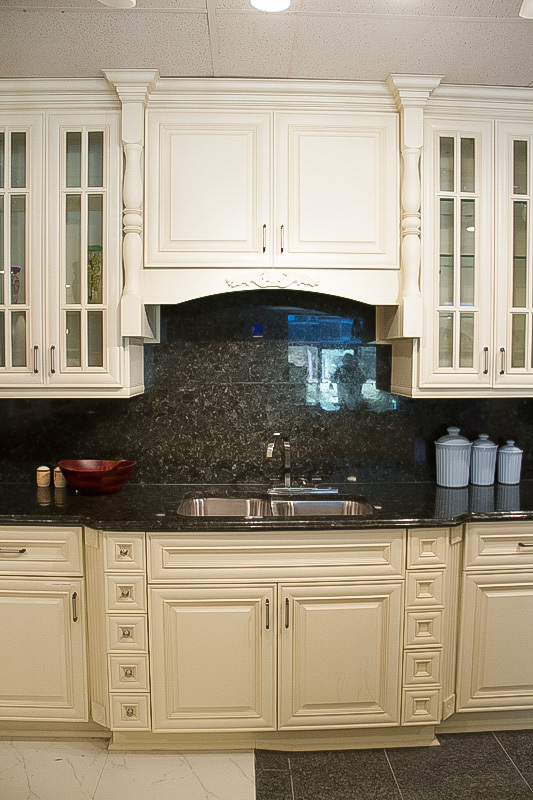 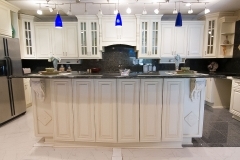 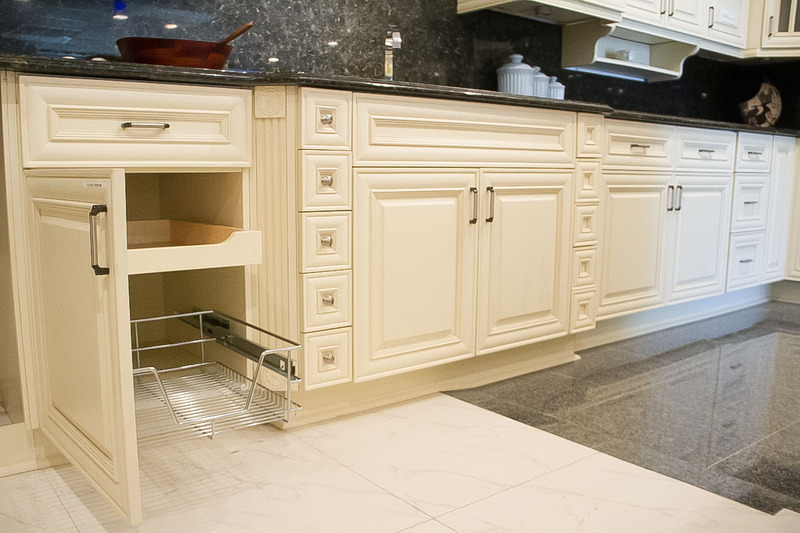 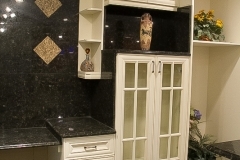 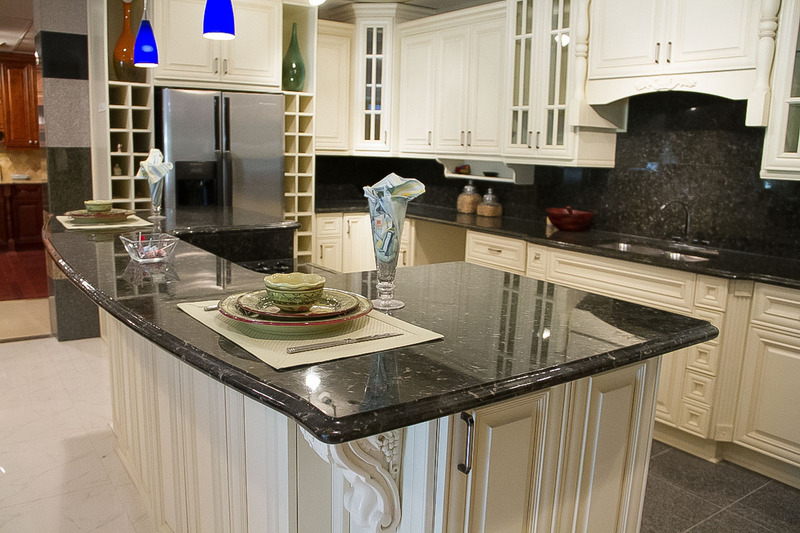 Standard base cabinets are 34-1/2" high and 24" deep, one drawer, and one half-shelf. 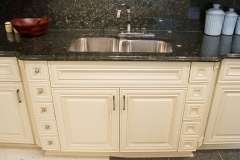 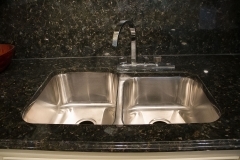 Sink base cabinets have false drawer fronts. 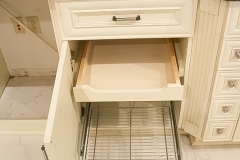 3-drawer base cabinets have one 6" or 7" tall top drawer and two 11" or 11-1/2" top bottom drawers.